The LG G Flex was a good launch form the company under the phablet series phones. The big sized G flex was much in the news because of its unconventional curved display. The two features of this phablet, which were its display and the awesome battery backup just made sure that it should become a hit in the market. However, the android OS platform makes it a hot property of the unsocial elements too. The cyber attack and the low processing speed because of that could lead you to perform the hard reset. If you want to do that, then here below are the steps. This method uses the hardware buttons available on your phone, that is, volume up and down buttons and power button. 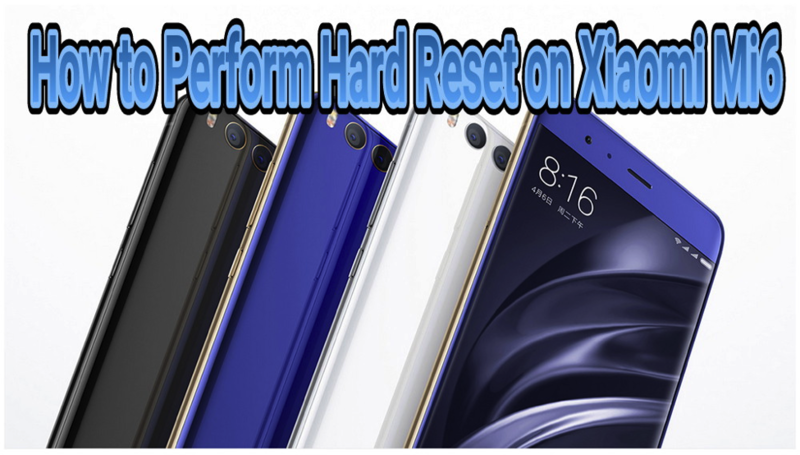 Here below are the steps which need to perform by youself while performing the hard reset. Just make sure that your phone is at least half charged before starting the process. Now press and hold the volume down and power button together until the LG recovery screen appears. Release the buttons immediately after the recovery screen appears and hold the power key. 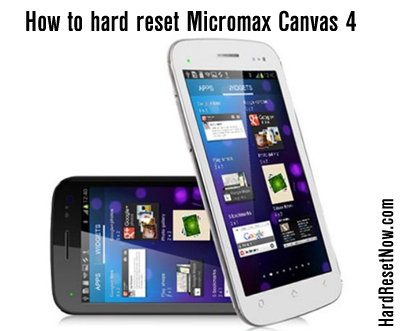 Again, hold the both two keys till the option of hard reset appears on the screen. Press power key to select the reset option. Again, press the power key to start the process. 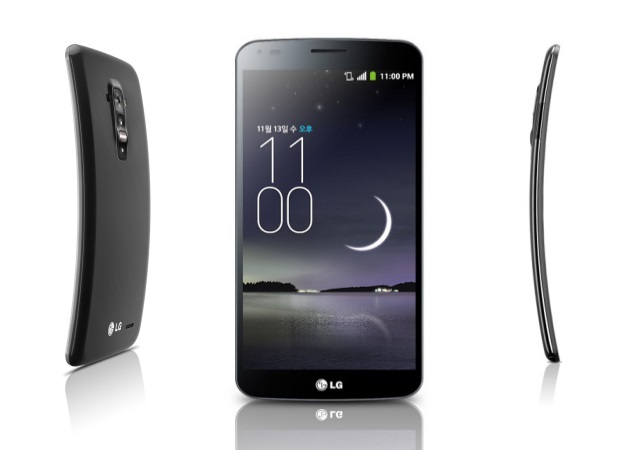 The process will take a few minutes to complete and after that you can enjoy your bug free LG G Flex. This is quite a common method among all the smartphones and very easy to practice also. Here are the steps which will guide you in the process. Just charge you LG G Flex and close all your work before going to the home screen. Tap on general and then click on the Backup and Reset. 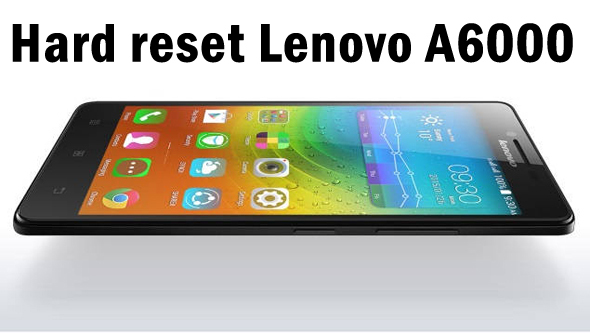 Now, tap on factory data reset and then choose to reset phone. Now, click on erase everything if you’re fully sure of doing this. Again, click on okay for finally starting the hard reset. The LG G Flex is a good phone for those who are highly annoyed by the battery issues. This phone can give you the decent backup or at least better than others. However, the android’s bug vulnerability can be countered by the hard reset process, methods of which are written above.